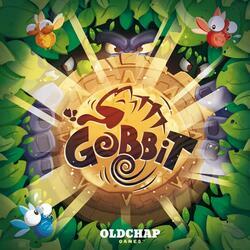 Once upon a time there was a food chain ... Gobbit is a game of observation and speed in which you will fight for your survival. Unveiling your cards in turn, you will have to stay on the lookout and attack as soon as a new prey is revealed; or protect yourself if a predator lands! Get all the cards to win. Eliminated before the end? Avenge on those who beat you by returning to attack them in the form of a ghost. Simple, quick to set up and take in hand. In Gobbit, we hit, we groan, we jubilate, we cry and we want more!